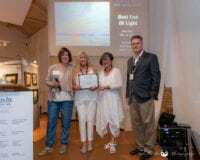 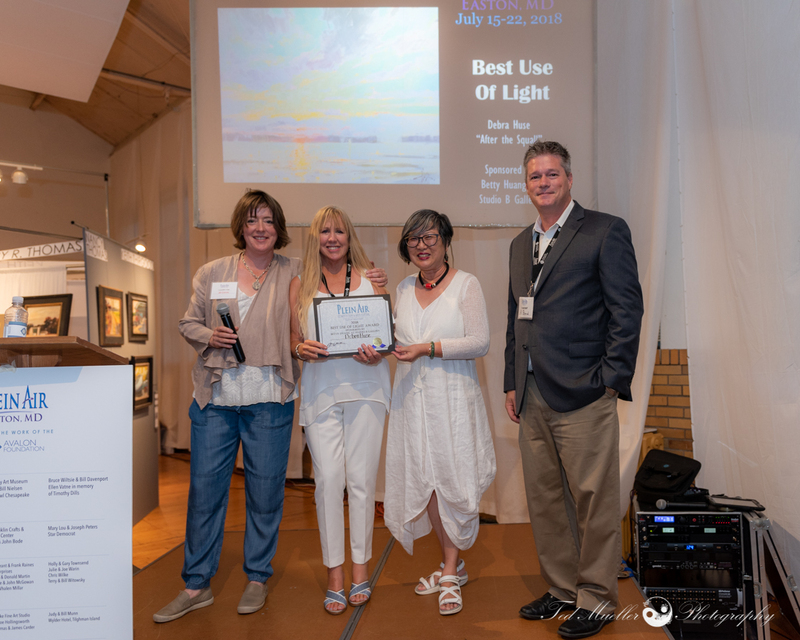 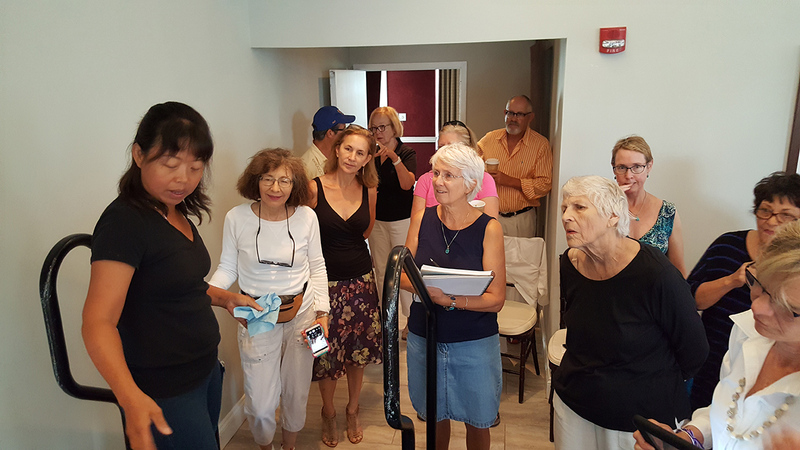 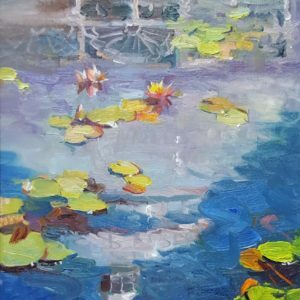 Betty Huang, owner of Studio B Art Gallery located in downtown Easton, Maryland, is preparing for two weeks of world-class workshops in Lake Como, Italy from September 23 through October 7. 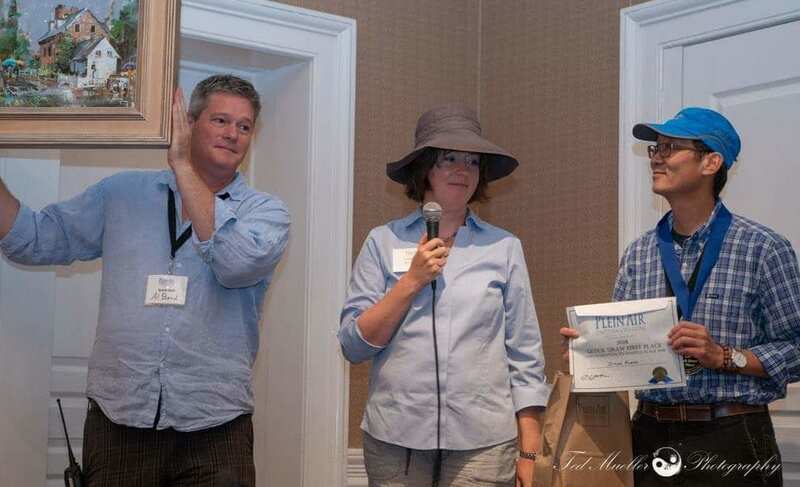 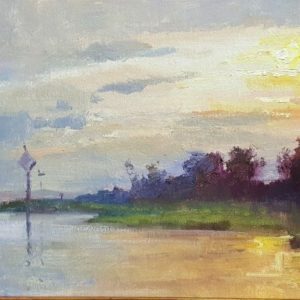 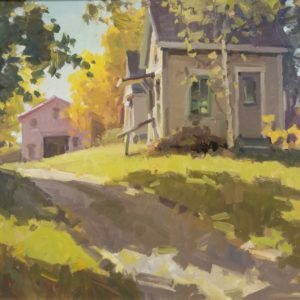 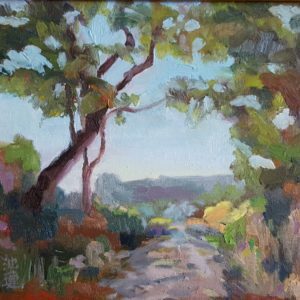 September 23-30 will feature Plein Air Easton award-winner Sara Linda Polly leading a group of artists in her plein air stylings. 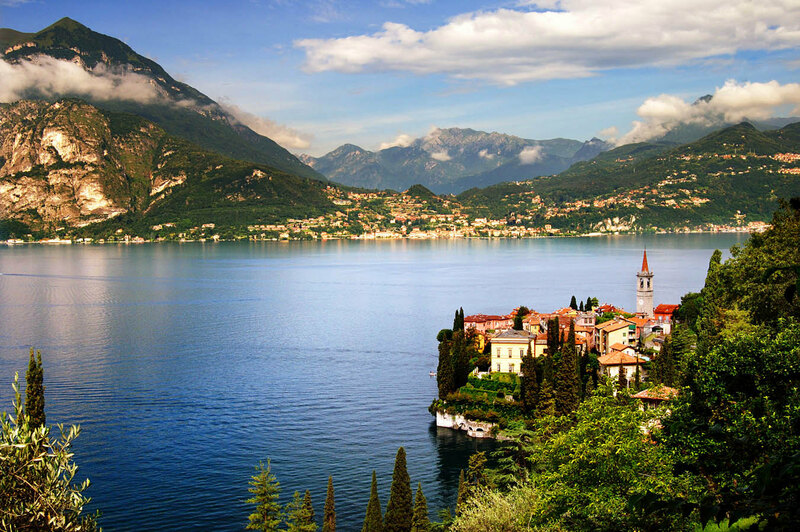 Then, from September 30-October 7, Hai-Ou Hou will bring students through her plein air studies in picturesque Lake Como, Italy.